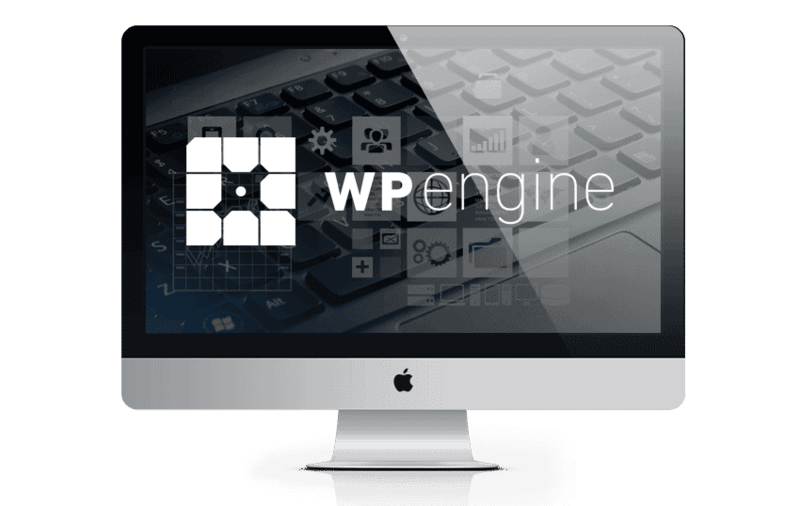 Drive your business forward faster with managed WordPress hosting and first-class support. Looking for extremely high up-times, massive scalability and bulletproof security? Look no further than Clear Vertical’s hosting solutions. We partner with only the best third party hosting companies to provide an easy to understand solution for our clients. Our dedicated servers and cluster options combine power with flexibility, add first-class customer service to the mix, and it is the perfect blend.